For the last 5 years, or perhaps slightly longer (if we include research time), I've been working on a book that tells the tale of Josef's life. It's been a tough slog sometimes, and the manuscript has gone through numerous permutations and revisions. I do think that I finally have something that is moderately presentable and ready to be shared in some fashion. The question is... how? There are umpteen publishers/printers out there who will happily help you to publish your book. Lulu.com and Blurb.com both come to mind as I've used them to publish some personal family history books. There is a bewildering array: cover design, editing, epub, ISBN, barcodes, etc. There are also "vanity" publishers out there, but that doesn't really seem like a satisfactory option for Josef's story. 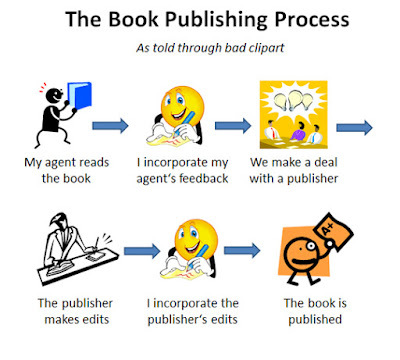 Everything I've read says that if you want to go the traditional route in publishing a book, you need a literary agent. Given that the context of Josef's story is Germany and England, with most of the action taking place in England, I need to consider a British literary agent. 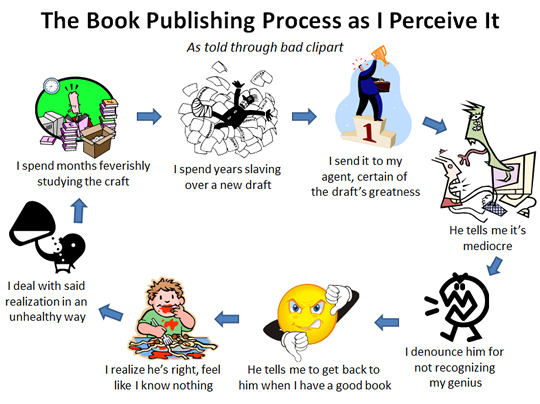 I did reach out to a few authors whom I've encountered over the years. One suggested the literary agent Andrew Lownie. As chance would have it, I had come across his name in another context and thought he sounded like a good starting point. I've had a couple of working titles for the manuscript which, incidentally, is a non-fiction tale. "In the Footsteps of my Grandfather" was my first working title, but fell by the wayside months ago. An obvious title "Shot in the Tower" has already used by Leonard Sellers in his account of WWI spies executed in the Tower. At this point, my current title is taken from Josef's last words to the firing squad "Shoot Straight Tommies". We'll see if that passes muster and survives the editorial gauntlet! 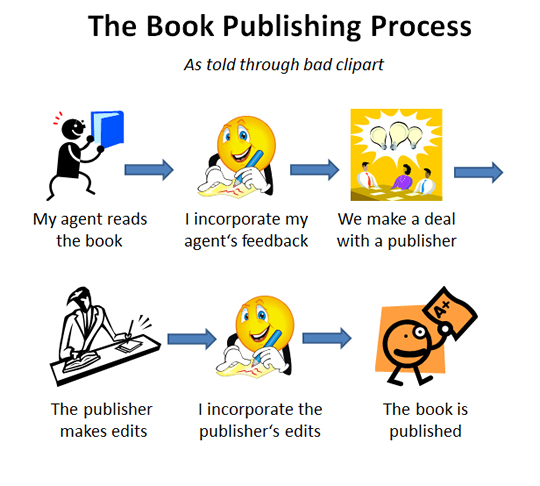 A fellow blogger (fiction genre) wrote a few posts about Not Screwing Up when it comes to a Literary Agent. I'm going to study the posts with a fine tooth comb.